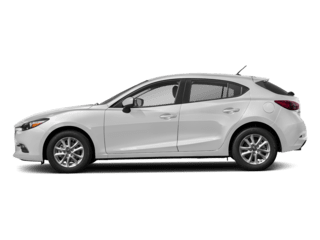 Machine Gray 2018 Mazda Mazda6 Signature FWD Automatic 2.5L 4-Cylinder Turbocharged *NAVIGATION/GPS*, *LEATHER*, *HEATED SEATS*, *HEATED STEERING WHEEL*, Mazda6 Signature, Machine Gray, Nappa Leather Seat Trim, Navigation system: MAZDA CONNECT, Ventilated Front Seats, Wheels: 19" Alloy w/Brilliant Silver Finish. 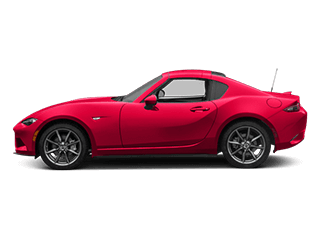 Call Sam Leman Mazda at 866-691-2647 to set up a test drive. 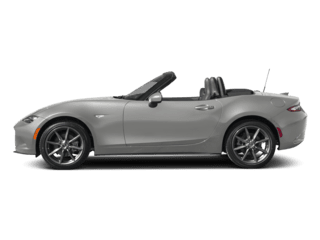 23/31 City/Highway MPG At Sam Leman Mazda of Bloomington, serving Peoria, Morton, Champaign, Springfield and Lincoln IL, we offer new BMW cars in Bloomington, along with used cars, trucks and SUVs by top manufacturers. Our sales staff will help you find that new or used car you have been searching for in Bloomington. Call 866-691-2647. Jet Black 2018 Mazda Mazda6 Signature FWD 6-Speed Automatic SKYACTIV®-G 2.5L I4 DOHC 16V *NAVIGATION/GPS*, *LEATHER*, *HEATED SEATS*, *HEATED STEERING WHEEL*, *POWER MOONROOF*, BOSE STEREO, Mazda6 Signature, Blind spot sensor: Blind Spot Monitoring warning, Nappa Leather Seat Trim, Navigation system: MAZDA CONNECT, Wheels: 19" Alloy w/Brilliant Silver Finish. 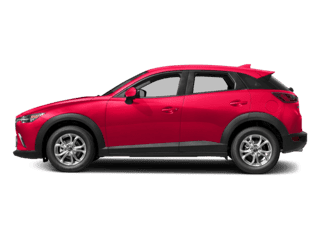 Call Sam Leman Mazda at 866-691-2647 to set up a test drive. 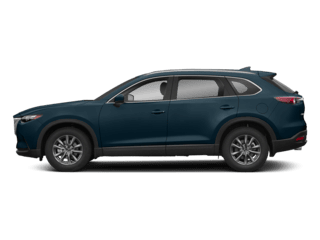 31/23 Highway/City MPG At Sam Leman Mazda of Bloomington, serving Peoria, Morton, Champaign, Springfield and Lincoln IL, we offer new BMW cars in Bloomington, along with used cars, trucks and SUVs by top manufacturers. Our sales staff will help you find that new or used car you have been searching for in Bloomington. Call 866-691-2647. 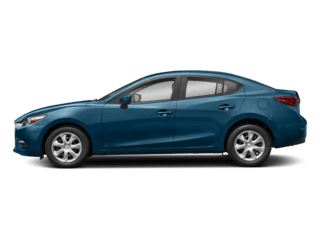 As the experts at Car and Driver have it, the new Mazda6 offers “an extraordinary blend of upscale ambience and unsurpassed dynamics that is surprisingly affordable,” and we think that’s something for everyone to get excited about. 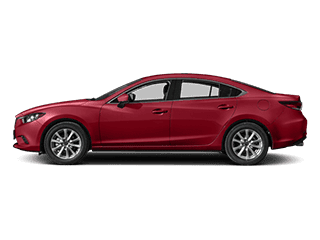 With or without the available turbocharged engine, this midsize sedan drives like no other vehicle in its class, and what’s more, standard blind spot monitoring and automated emergency braking make the Mazda6 safe enough for families across the Normal region. 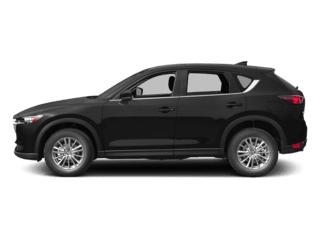 Of course, drivers from Springfield to Pekin also depend on Sam Leman Mazda for our state-of-the-art Mazda service center and our genuine OEM Mazda parts. We’ll be with you from the day you value your trade-in, so don’t wait to contact us and schedule a test drive.